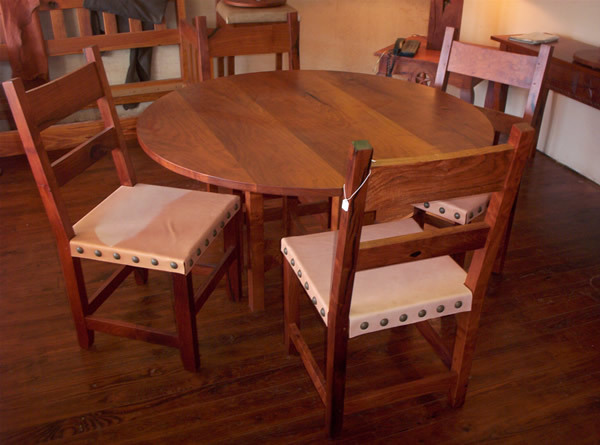 Dining | Texas Mesquite Co. 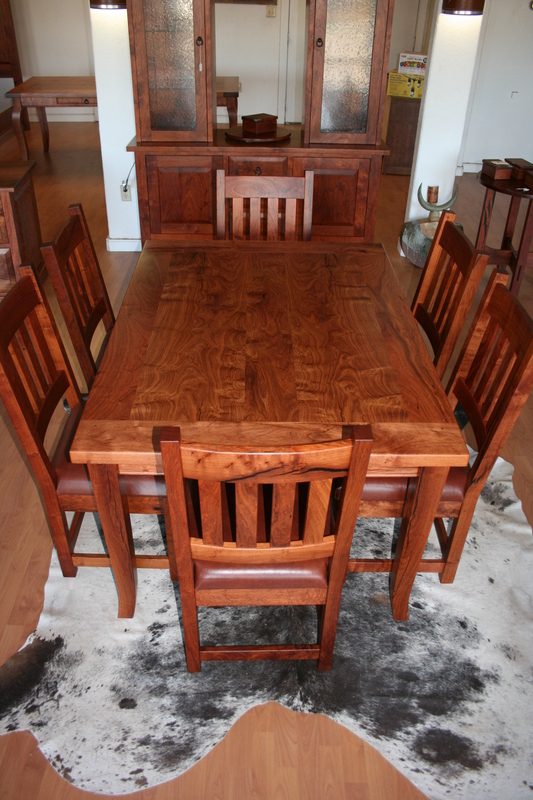 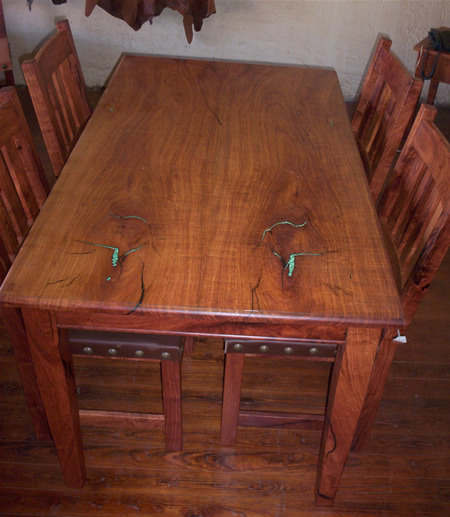 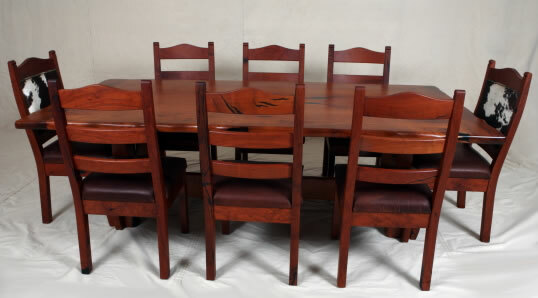 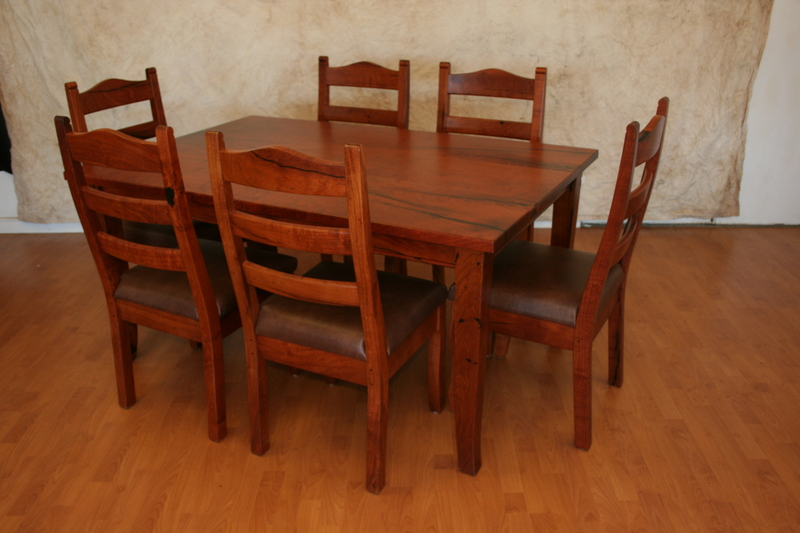 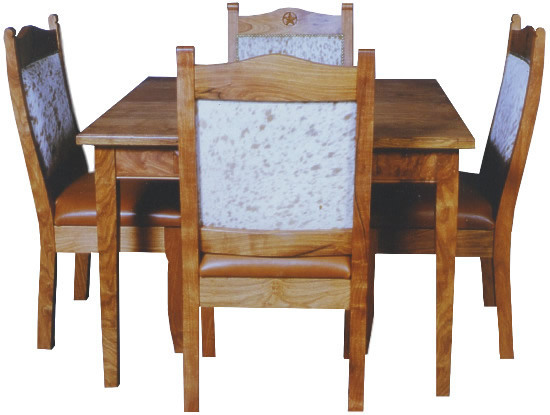 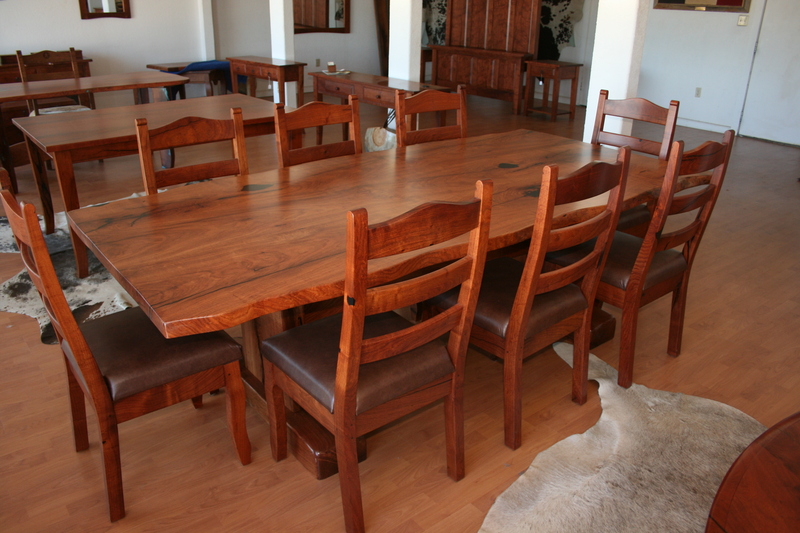 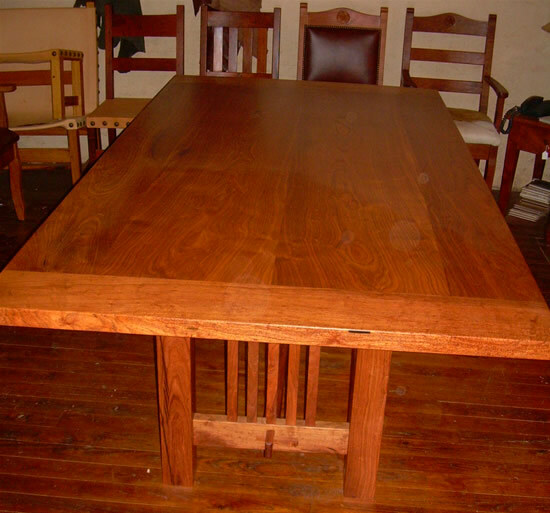 Shown here are a few examples of the mesquite table and chair sets possible at Texas Mesquite Co. 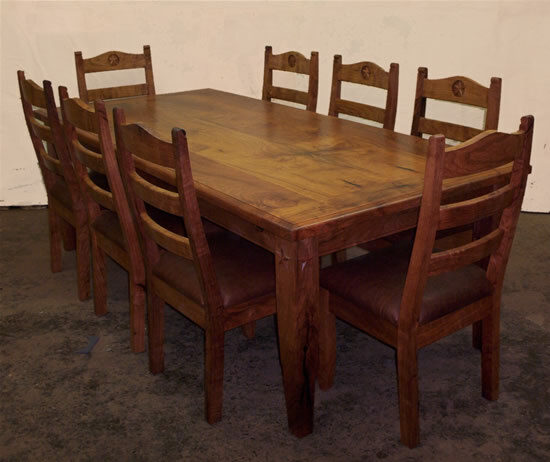 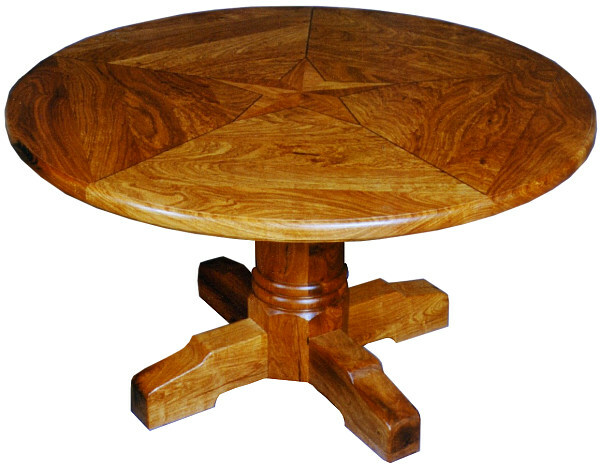 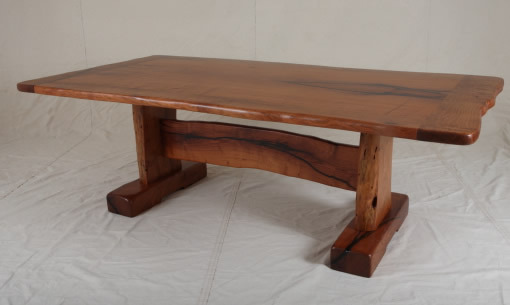 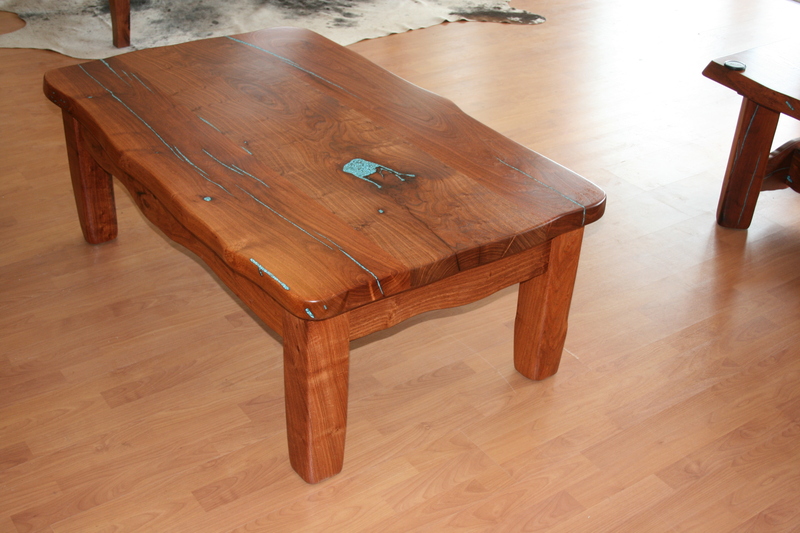 Whether you like rustic or a more contemporary look, Texas Mesquite Co can craft the dining table or game table of your dreams. 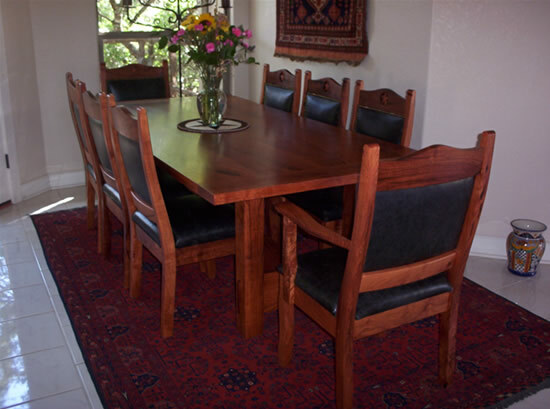 We encourage you to contact us for your mesquite furniture design needs. 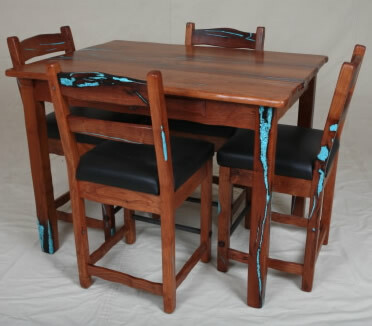 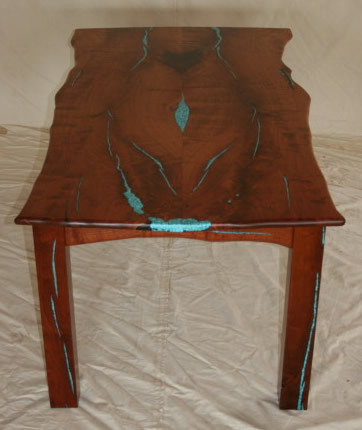 We can custom build for your home or office any piece, set, or suite of mesquite furniture to your specifications.